Industrial 12" Inner tubes made from quality butyl rubber with TR13 straight rubber valves or TR87 bent metal valves. 5.00-12 inner tube. Mower inner tube with straight rubber valve TR13. High quality size 5.00-12 buty..
6.00-12 inner tube. Mower inner tube with straight rubber valve TR13. High quality size 6.00-12 tube..
6-12 inner tube. 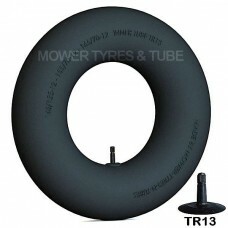 Mower inner tube with straight rubber valve TR13. High quality size 6-12 butyl rubb..
7.00-12 inner tube. Mower inner tube with straight rubber valve TR13. High quality size 7.00-12 buty..
8.00-12 inner tube. Mower inner tube with straight rubber valve TR13. High quality size 8.00-12 buty..
10.0/80-12 inner tube. Butyl inner tube with straight rubber valve TR15. 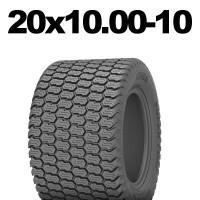 High quality size 10.0/80-1..
23x8.50-12 inner tube. 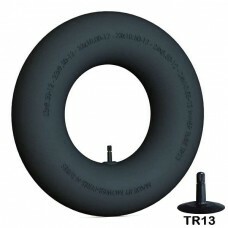 Butyl inner tube with straight rubber valve TR13. 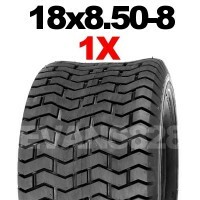 High quality size 23x8.50-1..
23x9.50-12 inner tube. Butyl inner tube with straight rubber valve TR13. 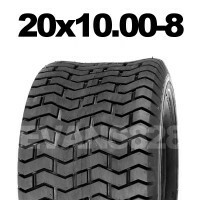 High quality size 23x9.50-1..
23x10.00-12 inner tube. 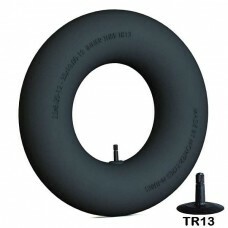 Butyl inner tube with straight rubber valve TR13. High quality size 23x10.00..
23x10.50-12 inner tube. Butyl inner tube with straight rubber valve TR13. 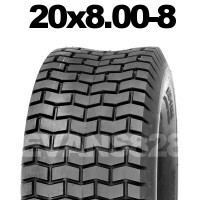 High quality size 23x10.50..
24x8.50-12 inner tube. Butyl inner tube with straight rubber valve TR13. 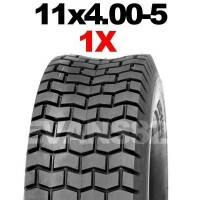 High quality size 24x8.50-1..
24x10.50-12 inner tube. Butyl inner tube with straight rubber valve TR13. 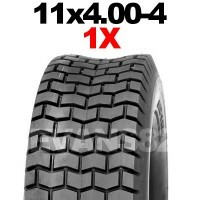 High quality size 24x10.50..
24x12.00-12 inner tube. Butyl inner tube with straight rubber valve TR13. High quality size 24x12.00..
24x13.00-12 inner tube. Mower inner tube with straight rubber valve TR13. High quality size 24x13.00..
25x8.00-12 inner tube. Butyl inner tube with straight rubber valve TR13. 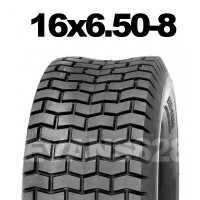 High quality size 25x8.00-1..
25x10.00-12 inner tube. Mower inner tube with straight rubber valve TR13. High quality size 25x10.00..
26x12.00-12 inner tube. Mower inner tube with straight rubber valve TR13. High quality size 26x12.00..
26x14.00-12 inner tube. Butyl inner tube with straight rubber valve TR13. High quality size 26x14.00..
26.5x14.00-12 inner tube. Mower inner tube with straight rubber valve TR13. High quality size 26.5x1..
145/155-12 inner tube. Butyl inner tube with straight rubber valve TR13. 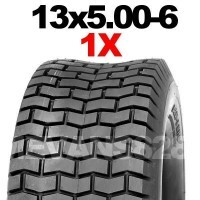 High quality size 145/155-1..
155/70-12 inner tube. Butyl inner tube with straight rubber valve TR13. 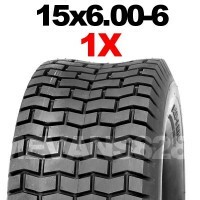 High quality size 155/70-12 ..
165/70-12 inner tube. Butyl inner tube with straight rubber valve TR13. High quality size 165/70-12 ..